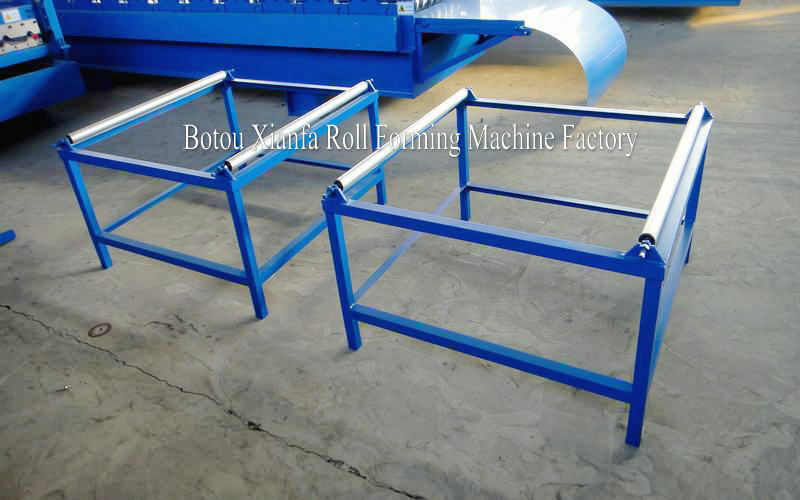 This machine belongs to IBR Roof Roll Forming Machine. The width of material is 1250 mm, the effective width is 1080 mm, there are 18 rows. It is made for our customer. 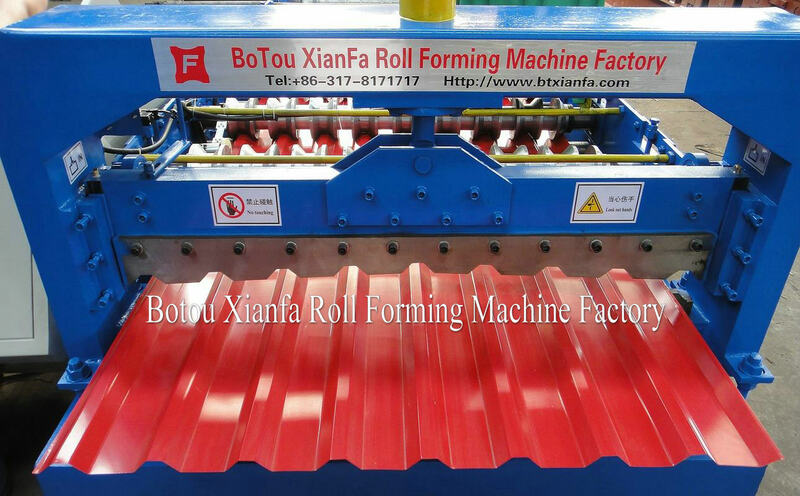 ibr aluminum steel roof roll forming machine. This type of sheet can be widely used in plant, house, storage and simple steel roof and wall. 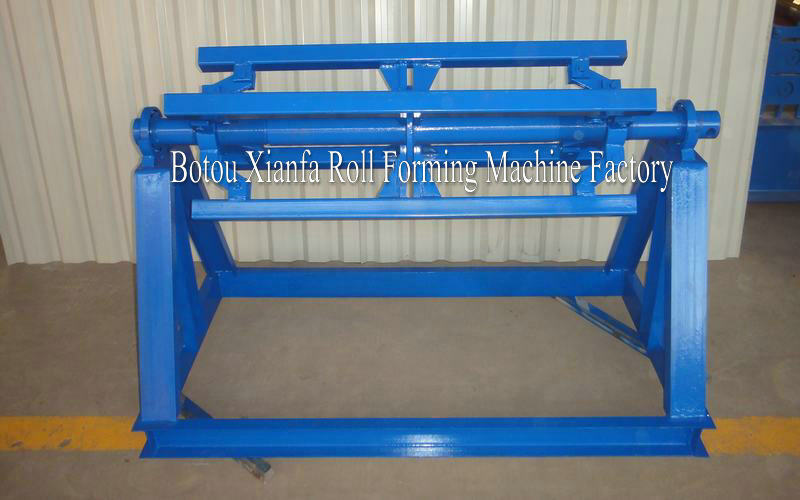 high performance steel plate roof roll forming machine. It has advantage of pretty appearance, durable using and so on. 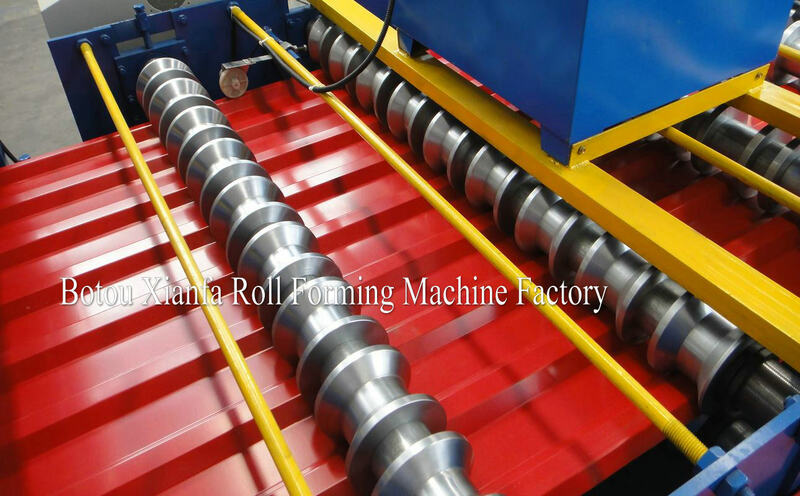 Welcome to visit our factory to see our kinds of Color Steel Roof Roll Forming Machine. 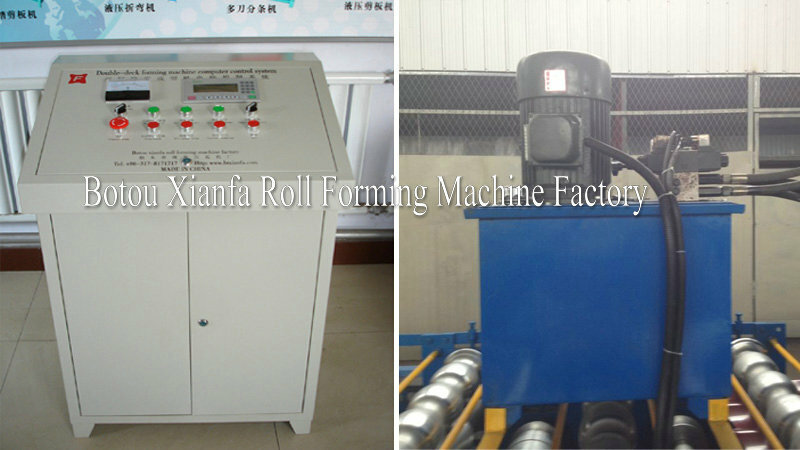 The following is the components when using the machine. 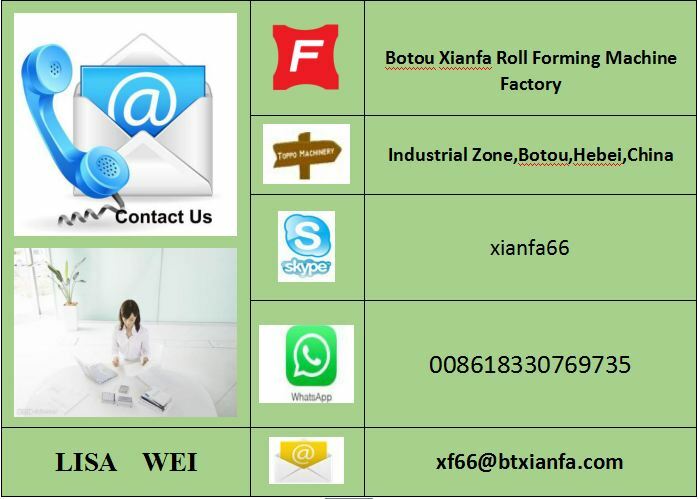 If you are interested in our machines, please contact me. Thanks! Looking forward to cooperation with you! 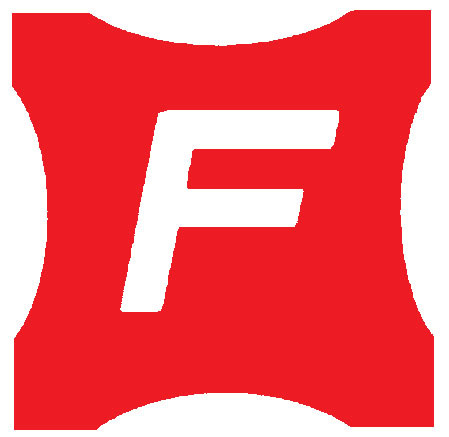 Looking for ideal Hydraulic Roof Roll Forming Machine Manufacturer & supplier ? We have a wide selection at great prices to help you get creative. 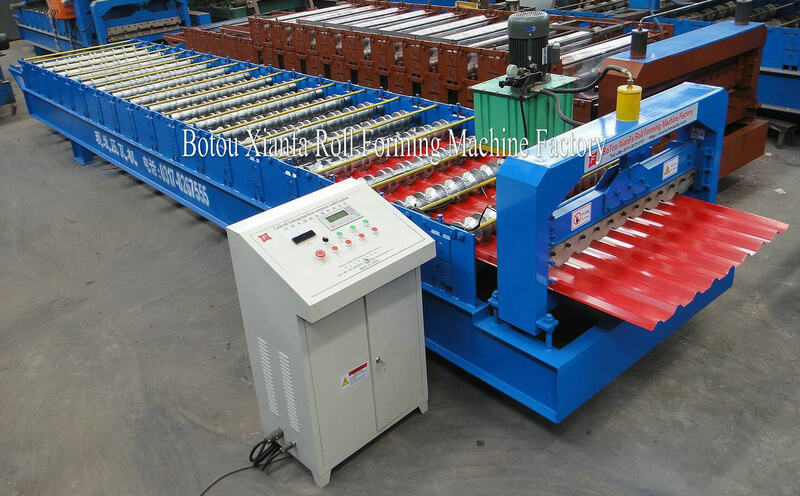 All the Ibr Metal Roofing Making Machine are quality guaranteed. We are China Origin Factory of Industrial Trapezoidal Roof Roll Forming Machine. If you have any question, please feel free to contact us.